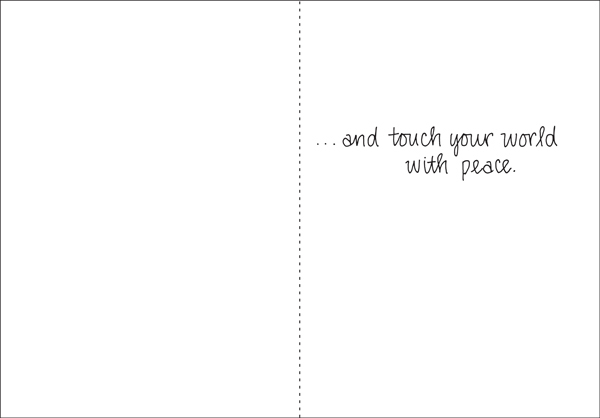 Comforting Bereavement Cards | it takes two, inc. 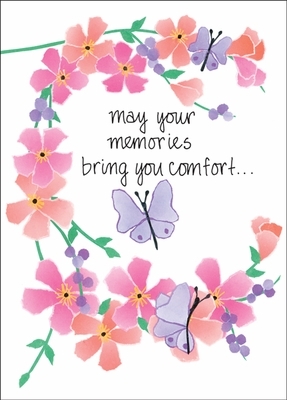 Remind someone of the good times with these heartfelt bereavement cards. Their beautiful design and thoughtful message will bring peace and hope.